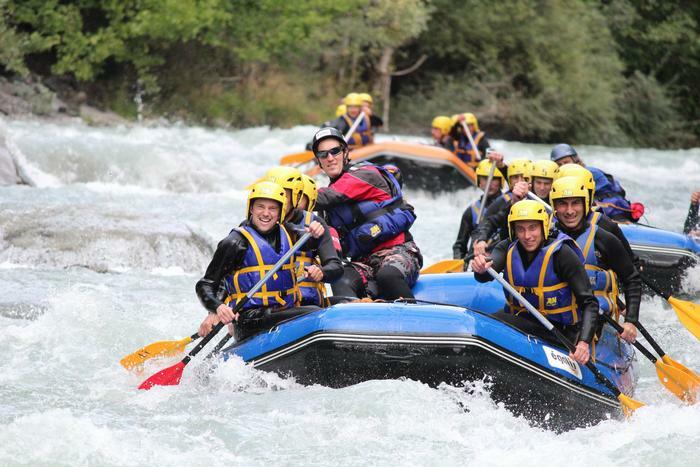 Rafting Annecy: Beginners or lovers of water sports and outdoor, lovers of thrills or lovers of our beautiful region, discover the most beautiful rivers with the team of Rafting Annecy. 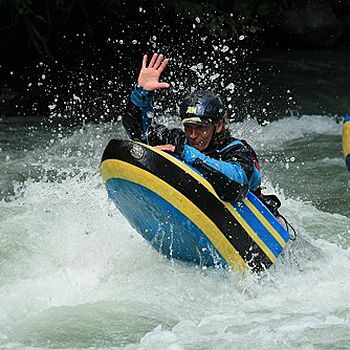 We offer different types of descent on the rapids of Isère or Dranse. Thus, we have many courses adapted to your level, and your desires: it is according to what you are looking for. 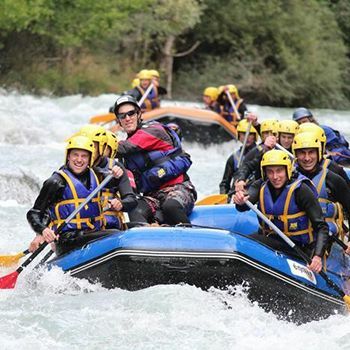 Embark on a rafting trip with your team! A white water atmosphere with guaranteed sensations! 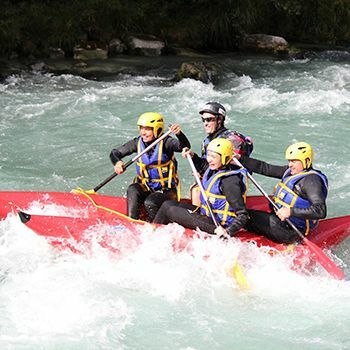 Immerse yourself in the water and the small floats to face the most famous of the Dranse and the Isère! Aboard a boat 2 people, discover the most beautiful white water courses under the watchful eye of our qualified instructors! Captcha: 23 + 14 = ?